My mother always told me that it’s better to give than to receive. I’m sure you’ve heard that before! And for me, it truly is. There’s nothing more fulfilling than giving back– so I love and look forward to the summer charity circuit. 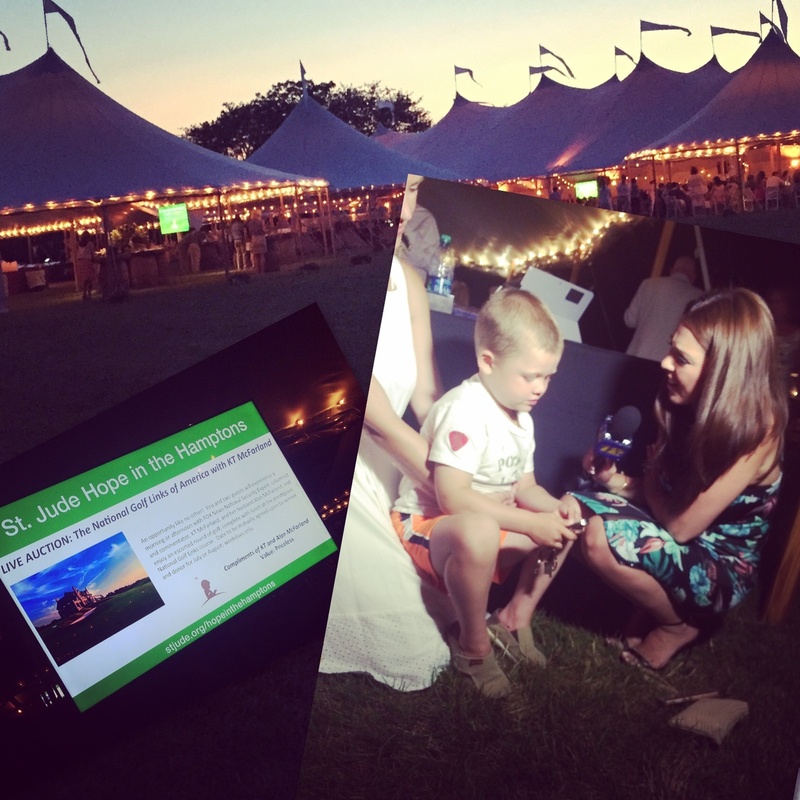 Summer charity events make giving easy… and a lot of fun! You can party with a purpose. This weekend and next are the biggest charity event weekends in the Hamptons. You can mix and mingle with celebrities, sample some great food, and have a night out while helping a variety of causes. And the best part is, you leave feeling good. 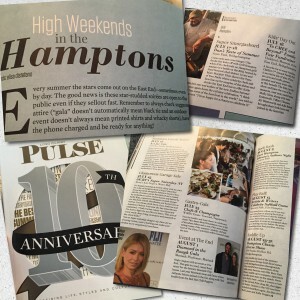 I just contributed this list of my favorite events to Long Island Pulse Magazine. Click here for the online version! If you plan on attending a charity event this summer, here are some things to keep in mind. Bring Extra $$$ Most organizations don’t make a lot of money off of the tickets they sell. They rely on their silent & live auctions and raffles. You can get some great trips, experiences and luxury items at a discount, while giving back to a great cause. It’s a win win & guilt free shopping! Buy a table or sponsor You can sometimes get a group rate and other perks by purchasing a table rather than individual tickets—plus, you get to share the experience with your friends in hopes they give back too! Make it a great night out! OR Ask your company to become a sponsor. Sponsorships usually also include a table or tickets and the opportunity to get your logo on promotional materials– it’s the best PR! Plus, your company can use it as a tax write off. What’s on the menu? Just because you think the ticket is pricey, doesn’t mean there will be dinner served. Many times it’s cocktails and h’orderves, so you may not want to go hungry ! What to wear? Inquire about the dress code. If they invite doesn’t say, be sure to inquire to find out if it’s black tie, formal, casual, if they are requesting you wear a certain color or a theme (this weekend I am attending Art for Life which is a 20s theme this year). If you’re not sure what “Country Chic” means, google the event pictures from last year and see what people wore! That’s what I do before I attend any event! Volunteer Your time is worth so much… and is so appreciated… and you will feel so so good. If tickets are too expensive and you can’t give financially, give your time and volunteer. That’s what I’ve been doing for years. I always say, I may not be able to give a lot of money, but I can give my time and talents (I host many events and help with publicity, but you can donate any skill set!). Charity events have committees that help plan months in advance, and they also day-of volunteers on site. Before you hit a Hamptons event, here are my best tips & Hamptons Insider Guide—click and check out this blog! Attending a charity event is not only a wonderful way to help your community and causes close to your heart, it’s also a great way to network and meet likeminded people (and singles, meet your match!). I’ve met some of my greatest friends while working on and attending fundraisers. 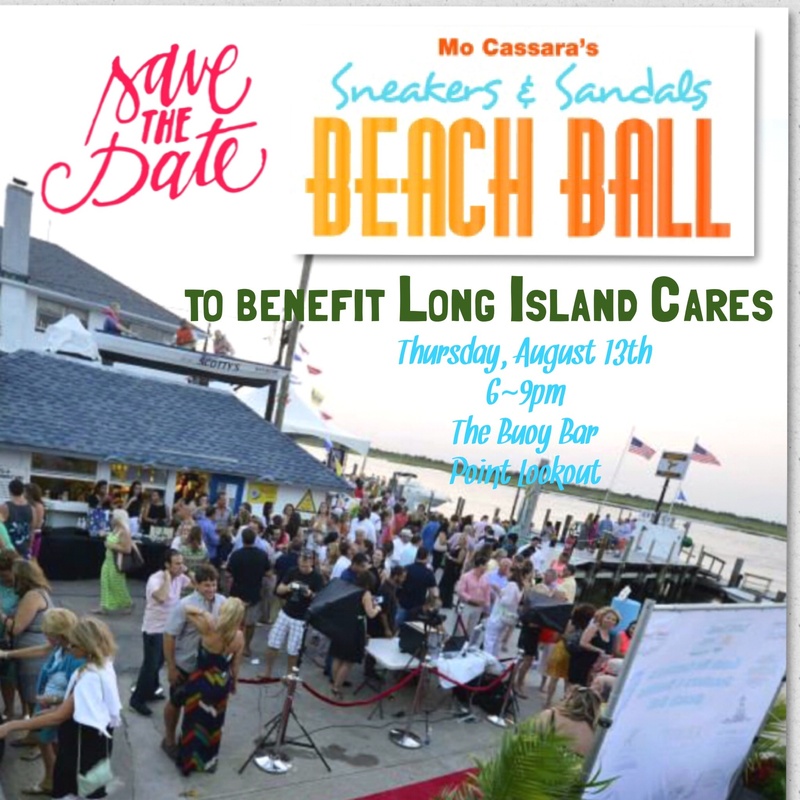 I am currently working on planning my annual charity event with my husband, the Sneakers & Sandals Beach Ball to benefit Long Island Cares. It’s a lot of work, but I do it raise money to help Long Island Cares feed 300,000 people in my community every month…. and to bring all of my charitable friends together. It makes me feel so good that we’ve not only been able to raise a lot of money over the years, but through our annual event, so many great business connections have been made amongst our friends. I would love to see you there on Thursday, August 13th!